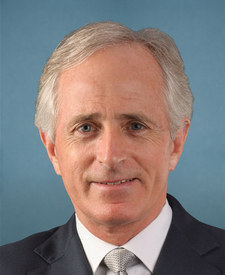 Compare the voting records of Bob Corker and Jeff Flake in 2017-18. Represented Arizona. This is his 5th year in the Senate. 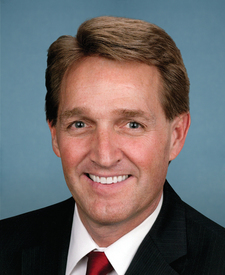 Bob Corker and Jeff Flake are from the same party and agreed on 91 percent of votes in the 115th Congress (2017-18). But they didn't always agree. Out of 527 votes in the 115th Congress, they disagreed on 45 votes, including 9 major votes. Nomination Confirmed by a margin of 0 votes. Cloture Motion Agreed to by a margin of 0 votes.